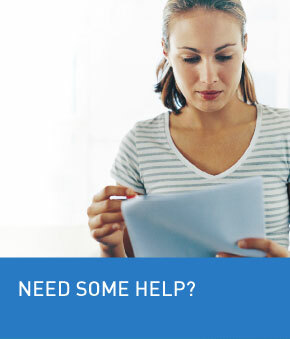 *Please note: AACDS reserves the right to change information relating to this course based on any potential changes to the WA licensing criteria as stipulated by the Radiological Council of WA. For more information on the changes to the laser laws in Western Australia, please visit our Frequently Asked Questions. 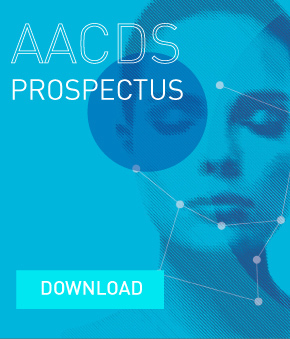 The Australasian Academy of Cosmetic Dermal Science is an approved RACGP CPD Provider. CPD points are available through self-directed learning for the units within this course. For graduates holding a qualification from AACDS, you will be exempt from the units completed within your AACDS course. However, we do recommend you complete a refresher on the unit ‘Analyse the principles of light-based therapies in a cosmetic medical context’. You will be provided free access to this online unit to refresh prior to your practical training. 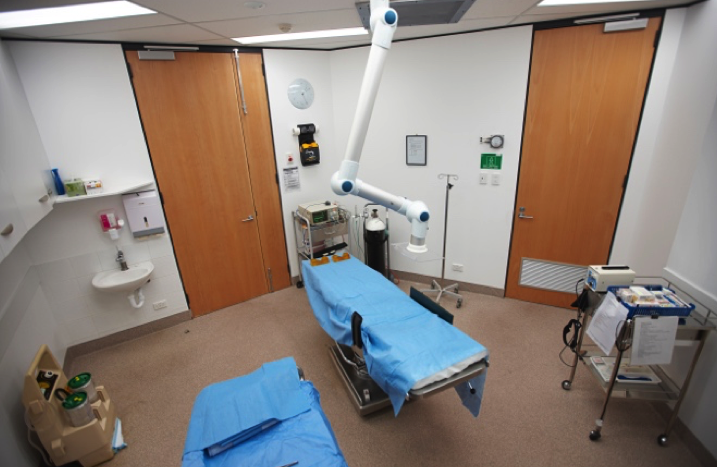 Academy Day Hospital is an accredited Day Hospital specialising in a range of cosmetic surgical procedures. 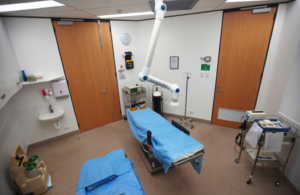 Training will take place in the surgical theatre using medical laser equipment.